← Get- New Evangelion Asuka Figure! Since I had some time off this weekend I decided to go visit Animadness. 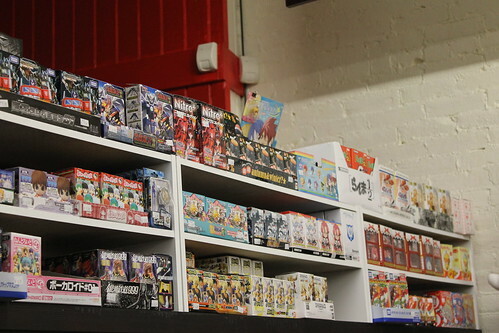 Animadness is my semi-local anime shop they are located in Waltham, MA they are roughly a two hour drive for me but they also happen to live within close driving distance of a friend of mine so I find excuses to visit often! 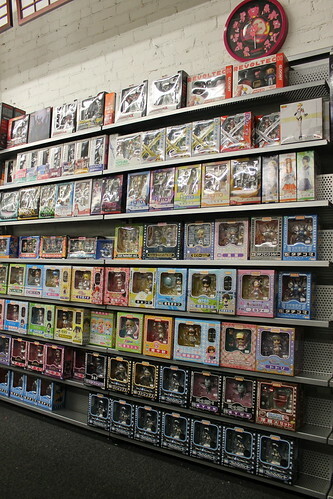 In addition to anime figures, they also happen to sell Pullips which is like a dream come true to me but a nightmare for my wallet. 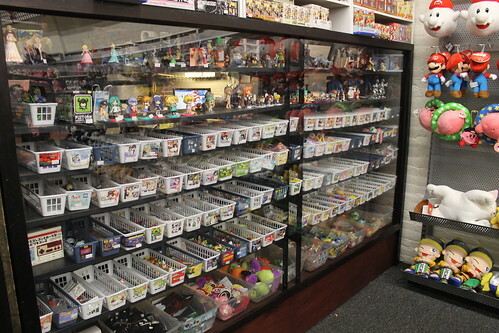 Whenever I visit Animadness, I always try to remember to bring my camera so I can take pictures of the shop (which they are awesome about it letting me do). 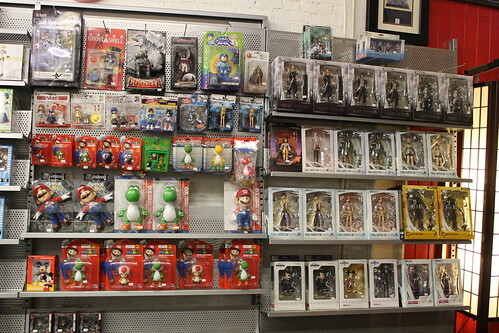 I take photos because I know I personally have driven all around New England/New York trying to find comic book shops/anime figure stores going on very little information before… most of these trips were very much not worth the effort, so I like to take pictures so people can see that Animadness is very much worth the trip if you are in the area. 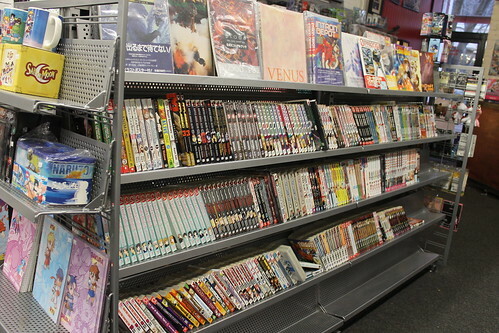 Some general information about the store: the owners are super friendly and knowledgeable about anime. Prices are very reasonable, various discounts are also offered. Great selection although they were still a bit cleaned out from Christmas time when I went this past weekend, they are expecting restocks soon though. 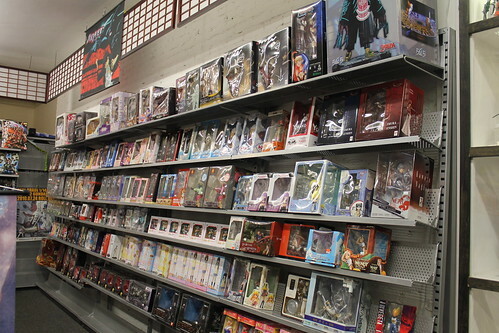 No bootlegs except maybe posters/wall scrolls but honestly the only anime shop I’ve ever seen without them was Anime Gamers when they were still open in Los Angeles. I’m not particularly affiliated with them, I love them so I like to spread the word about them. 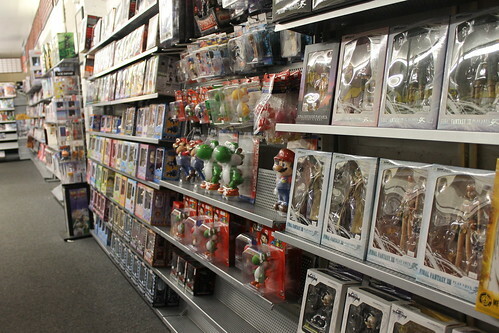 There are some additional store pictures from my previous trips on my flickr here. 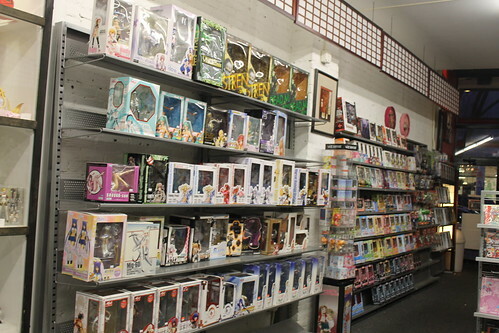 It had been my fondest hope and desire to pick up the Mami Pullip from Puella Magi Madoka Magica unfortunately even though they just restocked dolls I was out of luck as she already sold out. I ended up buying three new nendoroids including Strength from Black Rock Shooter, Akemi Homura from Puella Magi Madoka Magica and Kudo from Little Busters! I also bought the Magic Knight Rayearth Hikaru doll to strip out to make a Hikaru pullip (I actually already had one but wanted another to use for this). Animadness also gave me some super nifty Dal Coral notebooks. 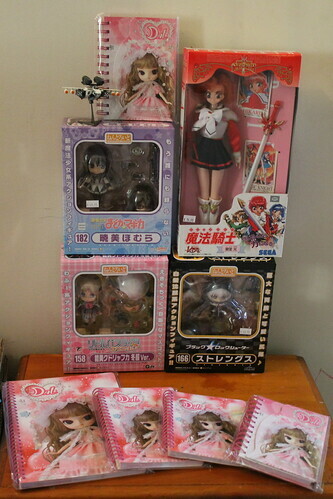 This entry was posted in anime figure, Anime Swag, Dal, Doll, Pullip and tagged anime, anime figure, asuka, black rock shooter, dark stalkers, dc x bishoujo, death note, emma frost, evangelion, figma, final fantasy XIII, ghost in the shell, gloomy bear, good smile company, h.naoto, hangry and angry, he is my master, jean grey, K-on, kudo, little busters, magic knight rayearth, manga, mario, marvel x bishoujo, max factory, mickey mouse, miss marvel, nendoroid, neon genesis evangelion, play arts, Puella Magi Madoka Magica, rei, revoltech, scarlet witch, super mario, toadstool, vocaloid, yoshi. Bookmark the permalink. 3 Responses to Animadness revisited! 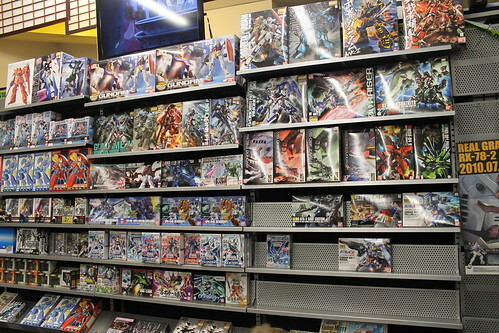 This shop is the Paradise ! 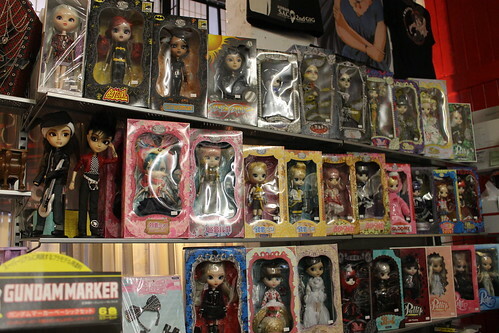 Especially for pullips, there are a lot !! 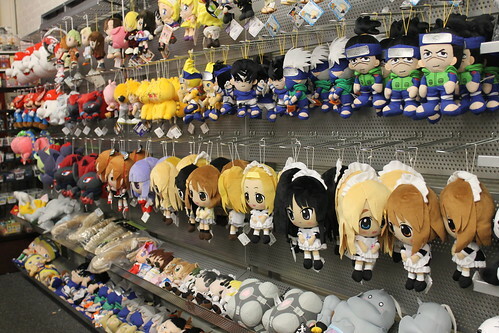 I love this type of store. 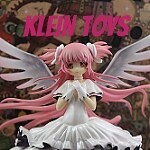 I know this post is old, but I noticed a Luka in the Pullip display. Unless ive missed something, you could’ve gotten her then. I actually preordered Luka at Pullipstyle and have had her since fall of 2011 I think, so I already had her when I visited the shop. I still mostly keep up with the new pullip releases I just haven’t really sat down and blogged any of their arrivals in a while ^^; I just got Meiko yesterday.